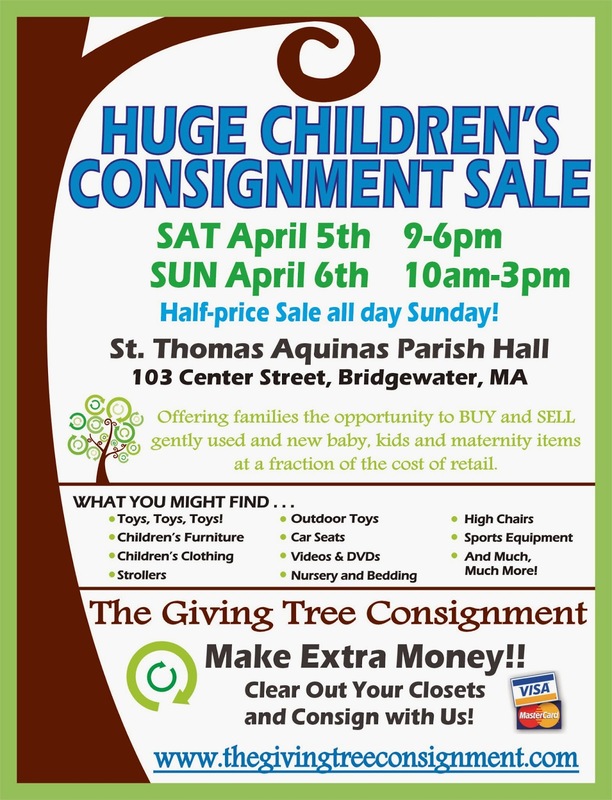 The Giving Tree Consignment's HUGE spring sale will be April 5th and 6th at St Thomas Parish Hall, 103 Center St, Bridgewater. You will find great deals on spring and summer clothes, Easter outfits, and First Communion clothing. Please visit the website at www.thegivingtreeconsignment.com for more information. The American Cancer Society Relay For Life of Greater Bridgewater is looking for interested individuals to volunteer their talents on this year’s committee. The next meeting will be on Monday, April 7 at 6:30pm, at the American Cancer Society Office, located at 5 Manley Street in West Bridgewater. Relay For Life is the signature event of the American Cancer Society. It is a fun-filled, overnight event that mobilizes communities throughout the country to celebrate survivors (anyone who has ever been diagnosed with cancer), remember loved ones, commit to fight back through healthy lifestyle changes, and raise money for the fight against cancer. Teams gather with tents and sleeping bags to participate in the largest grassroots fundraising event in the nation. Relay For Life brings together friends, families, businesses, hospitals, schools and communities. Teams seek sponsorship prior to the Relay, all with the goal of eliminating cancer. Volunteers are needed to organize and recruit teams, seek community support, coordinate logistics, find refreshments and prizes, plan entertainment, and lend their support in any way. 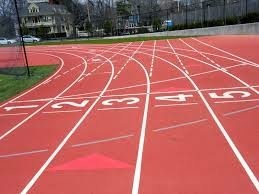 To learn more about Relay For Life, visit www.RelayForLife.org. For information or if you would like to volunteer on the Relay For Life committee, please contact Monica Querzoli at maquerzoli@comcast.com. Bridgewater’s One Book One Community Committee invites you to attend a book discussion at the Bridgewater Public Library on Wednesday, April 16th at 2:00 p.m. in the Flora T. Little Meeting Room. The group will discuss Bill Bryson’s “A Walk in the Woods”. Facilitators are Evelyn DeLutis and Gloria Moran. 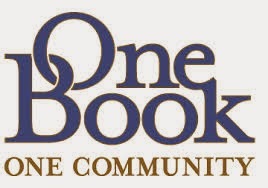 Bridgewater’s One Book One Community program is a partnership between Bridgewater State University, the Bridgewater Public Library, Bridgewater Senior Center, Bridgewater-Raynham Regional High School, Bridgewater Middle School, Williams Intermediate School, Mitchell Elementary School and the Nunckatessett Greenway. For more information, contact Susan McCombe at Bridgewater State University (smccombe@bridgew.edu) or Mary O’Connell at the Bridgewater Public Library (moconnel@sailsinc.org). The Bridgewater Public Library is located at 15 South Street. Parking is available in back of the library. On Wednesday, April 9th, the Taunton branch of the AAUW (American Association of University Women) will meet at 7:00 p.m. at the Arbors, 763 County Street, Taunton. Join us as we welcome a panel of four young dynamic women who will share their reflections about the challenges they face balancing their busy lives with leadership opportunities. Our panelists include: Ani Ajemian, an Associate in the Real Estate Department at Mintz Levin Cohn Ferris Glovsky and Popeo P.C. ; Chelsea Smith, a Science Teacher at Whitman Hanson Regional High School; Tamah Vicks, Manager for Product Stewardship at Hollingsworth & Vose (paper manufacturer); and Laura Miller, Assistant District Attorney in Middlesex County and Supervisor of the Ayer District Court. 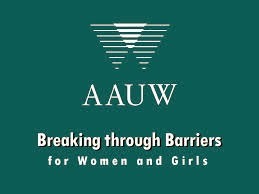 AAUW membership is open to any graduate holding an associate or equivalent, baccalaureate of higher degree from a qualified educational institution. Undergraduates may become AAUW affiliate members. "The Middle East...Prosperity vs. Democracy." Open to the BSU community and the public. The Bridgewater Public Library will host author Donald L. Brown on Tuesday, April 8th at 6:30 p.m. Mr. Brown, a life-long resident of Massachusetts, is the author of The Morphine Dream (themorphinedream.com). Using facets of his own life to prove to others that life can always be “rebooted”, Brown’s personal story is one of true triumph over tragedy. With such pertinence to modern society, his book is set to resonate with readers from coast to coast, and is under contract to become a major motion picture (by the same name). 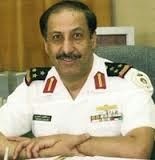 While he has achieved international acclaim in both law and academia, Brown’s resume success didn’t start until the age of thirty-six. With his early life blighted by his father’s suicide, dropping out of junior high school and suffering life-changing injuries in an industrial accident, Brown was convinced he had nothing useful to offer the world Having since risen from the ashes and with an inspirational story to tell, Brown’s new memoir is set to bring hope and solace to thousands looking to review their own lives. 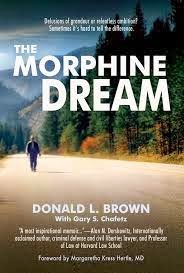 There is will be a book signing after Mr. Brown’s talk and copies of The Morphine Dream will be available for purchase. Parking is available in back of the library, located at 15 South Street. For more information about the program, contact Mary O’Connell at moconnel@sailsinc.org. "The Risks and Rewards of Small Business Ownership"
Questions? 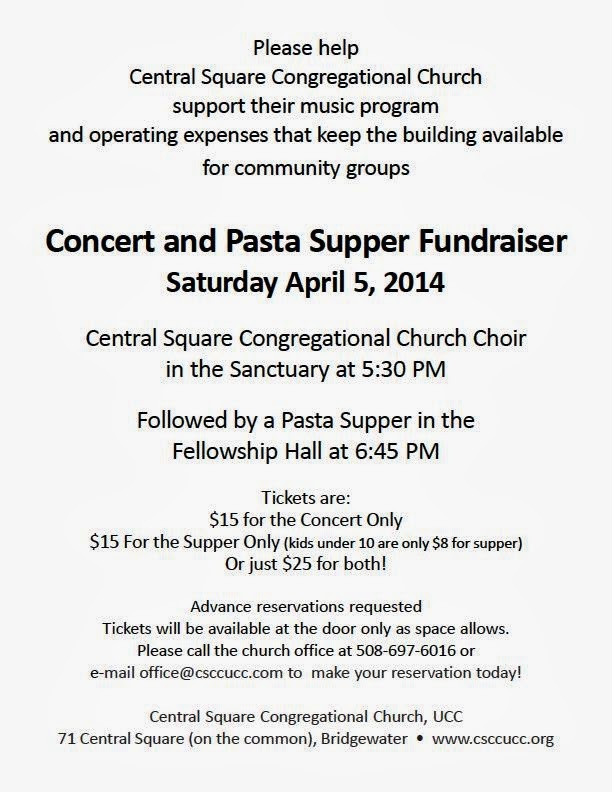 Contact Dean Elmore Alexander's Office at 508-531-6151 .